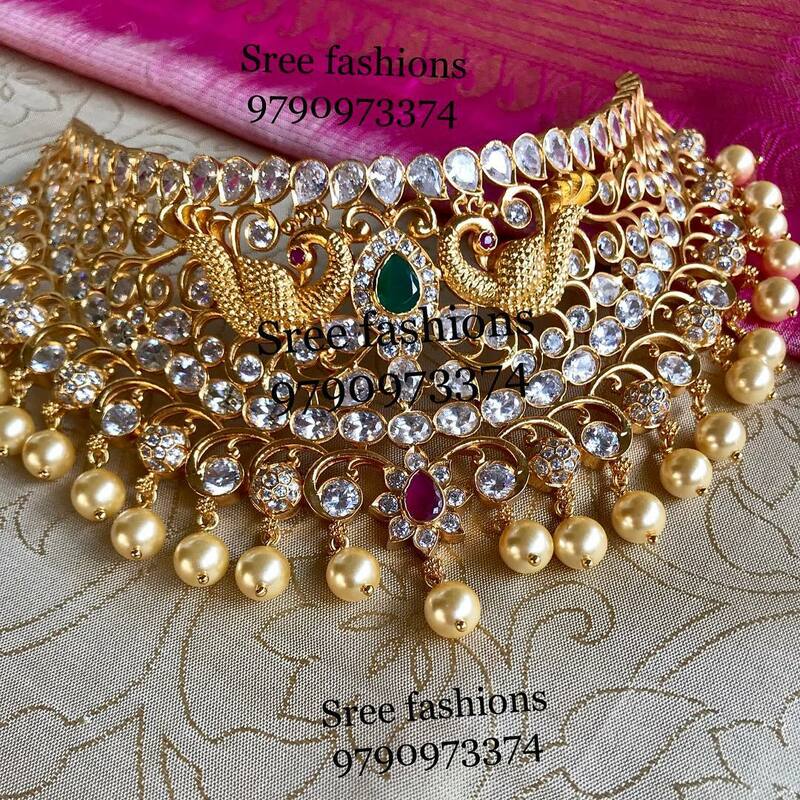 Much like your bridal attire, bridal jewellery is equally important and is an irreplaceable part of your big day look. 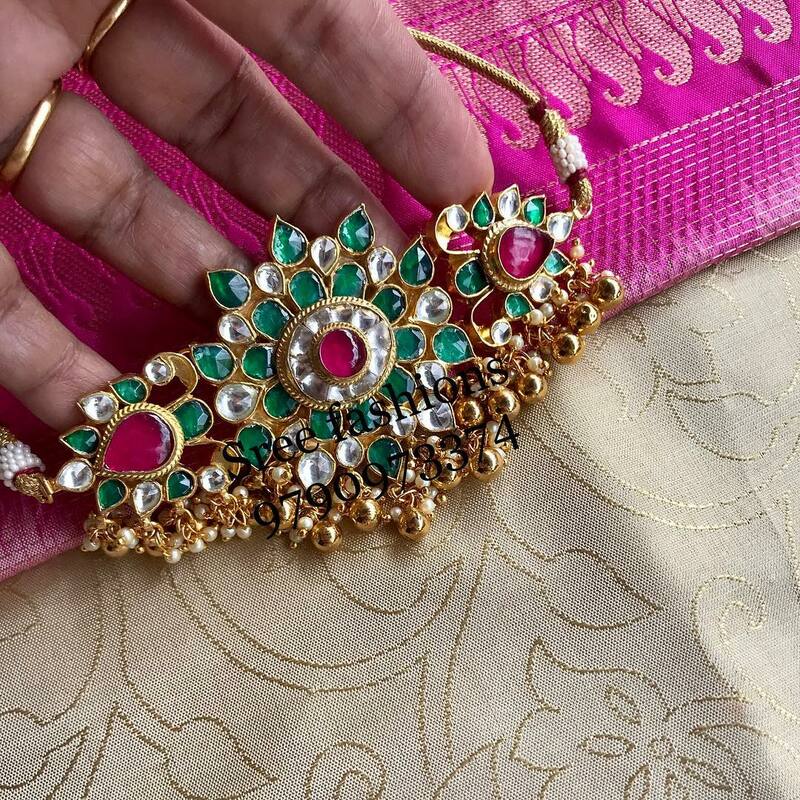 Since without those stunning bold pieces of jewelry on your neck, you won’t be able to make for that perfect Indian bride. 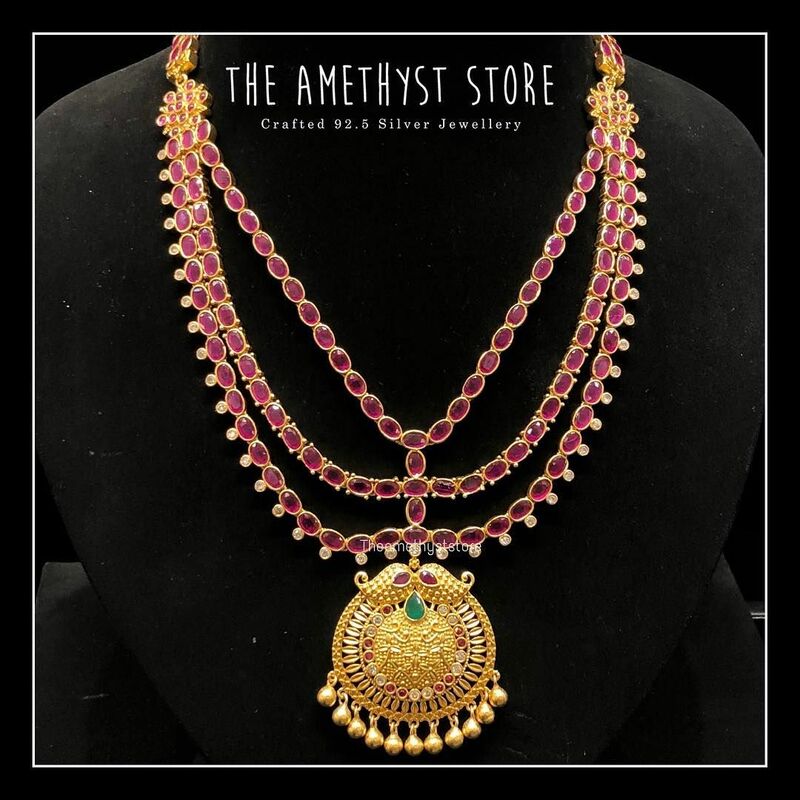 That is the reason it is fundamental that you give enough attention to your jewellery too and take some inspiration well ahead of time. 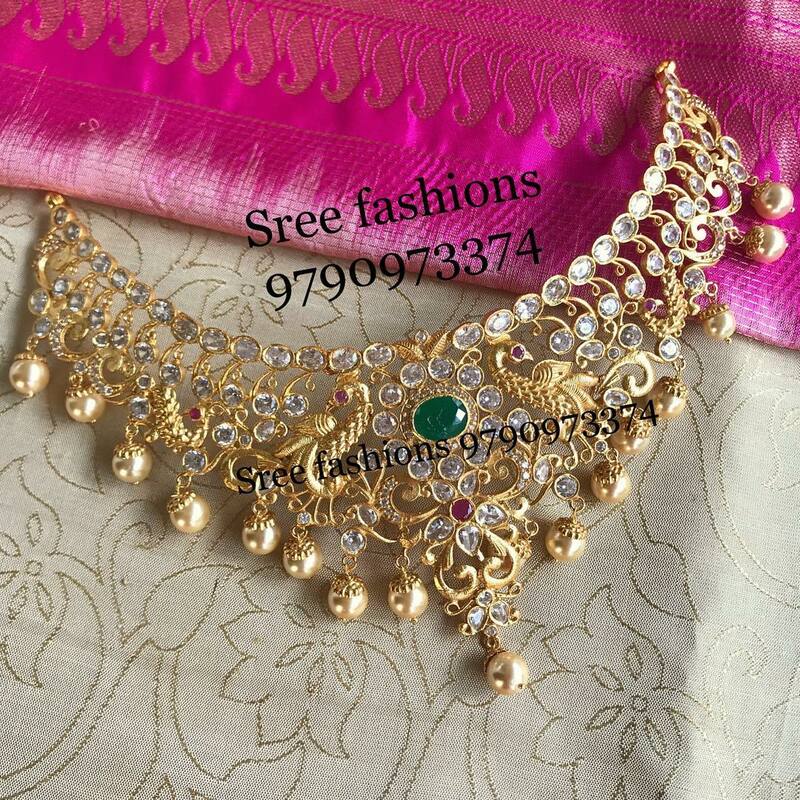 If you are a bride and you looking for some beautiful necklace designs for your wedding? 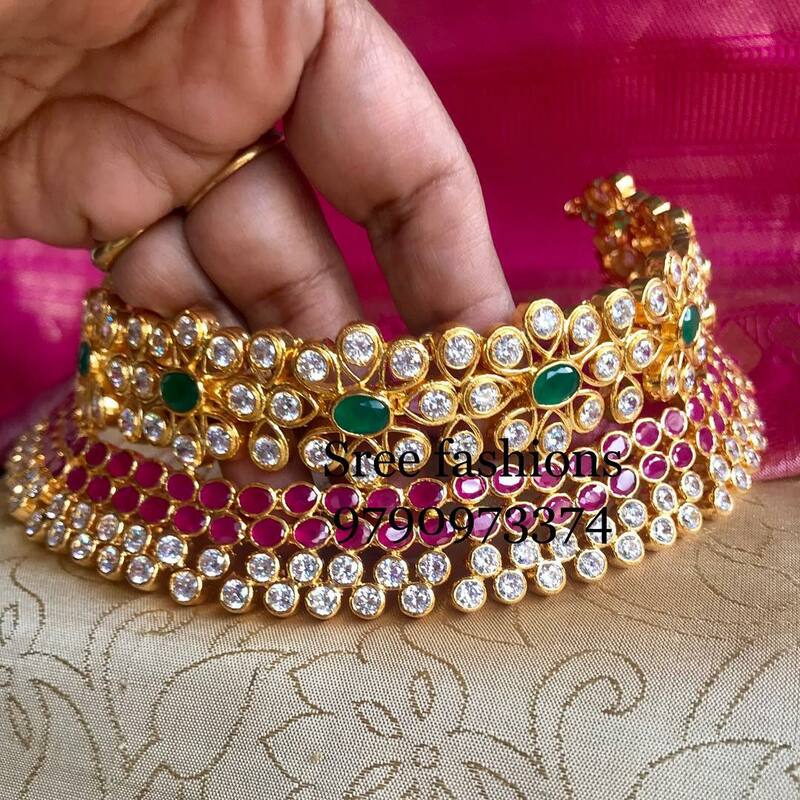 Put an end to your search now because bold choker is your must-have piece in your bridal trousseau. 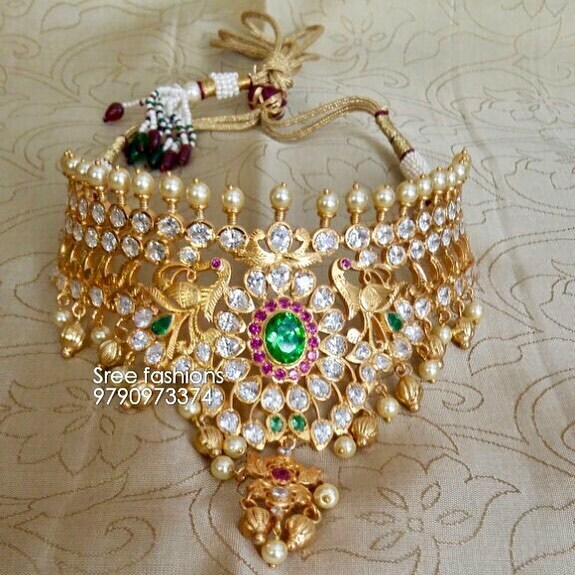 Each bride in India longs for wearing scintillating Indian bridal choker that enhances her magnificence for the big day celebration. 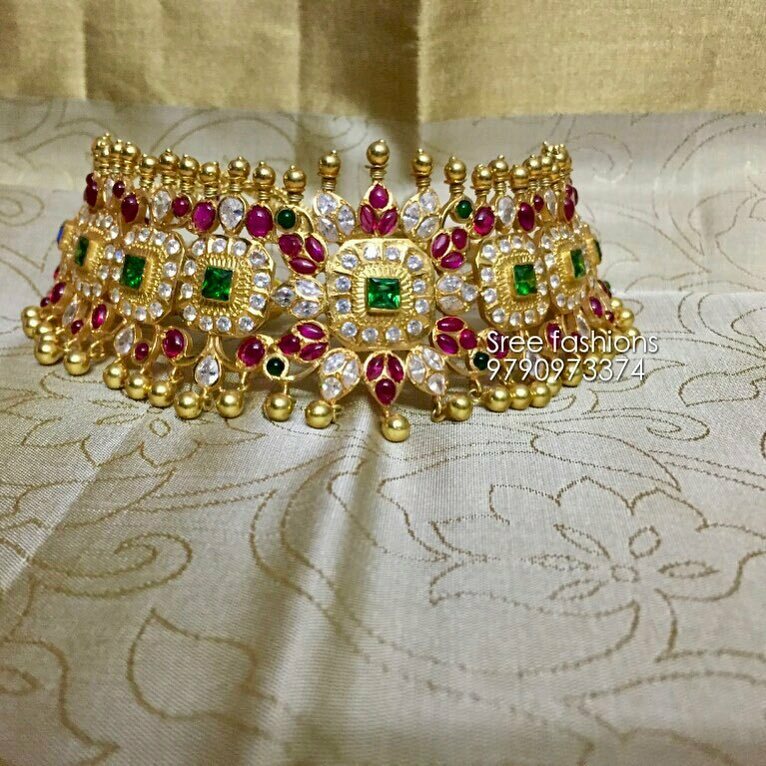 It is an essential asset of the bridal trousseau. 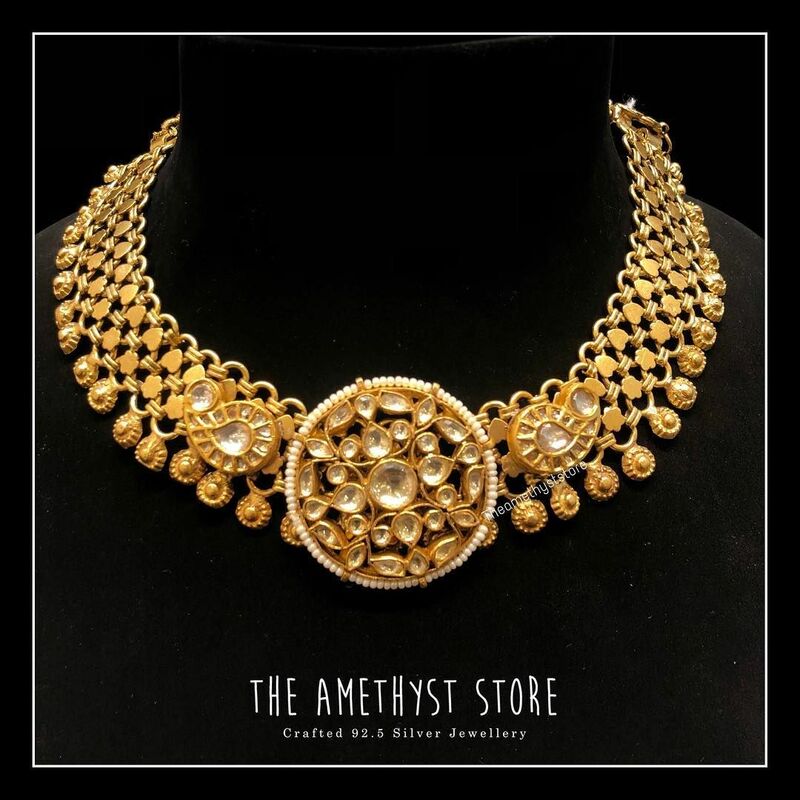 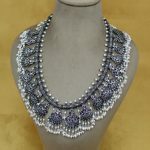 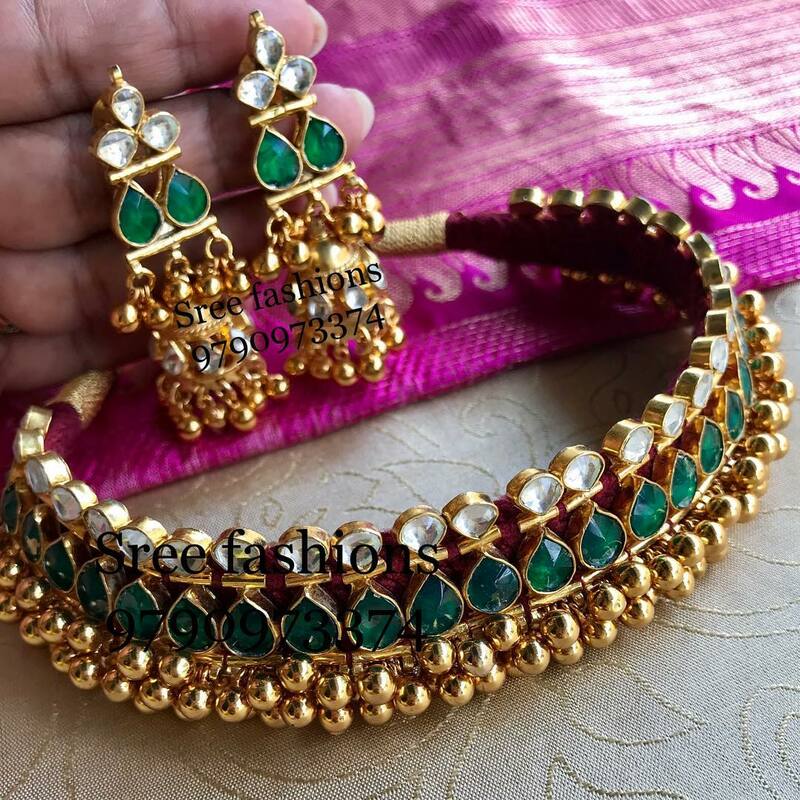 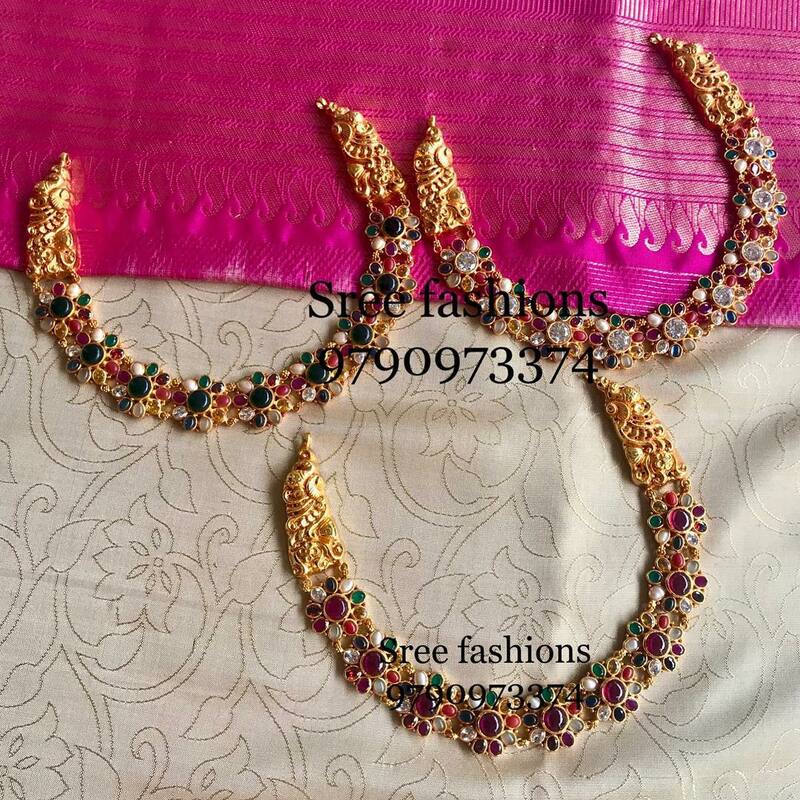 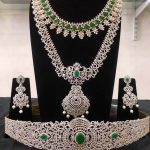 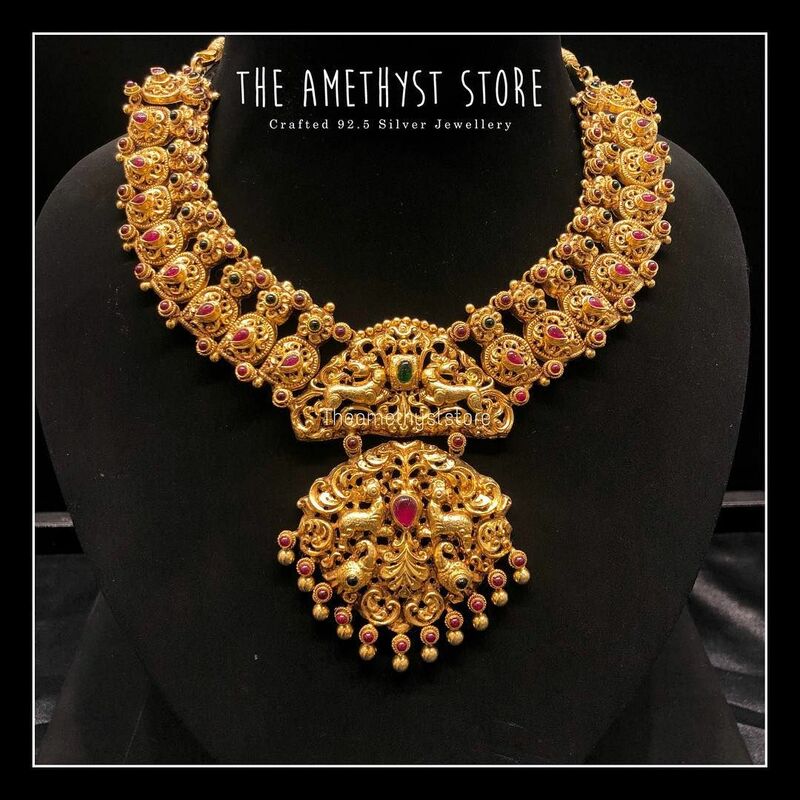 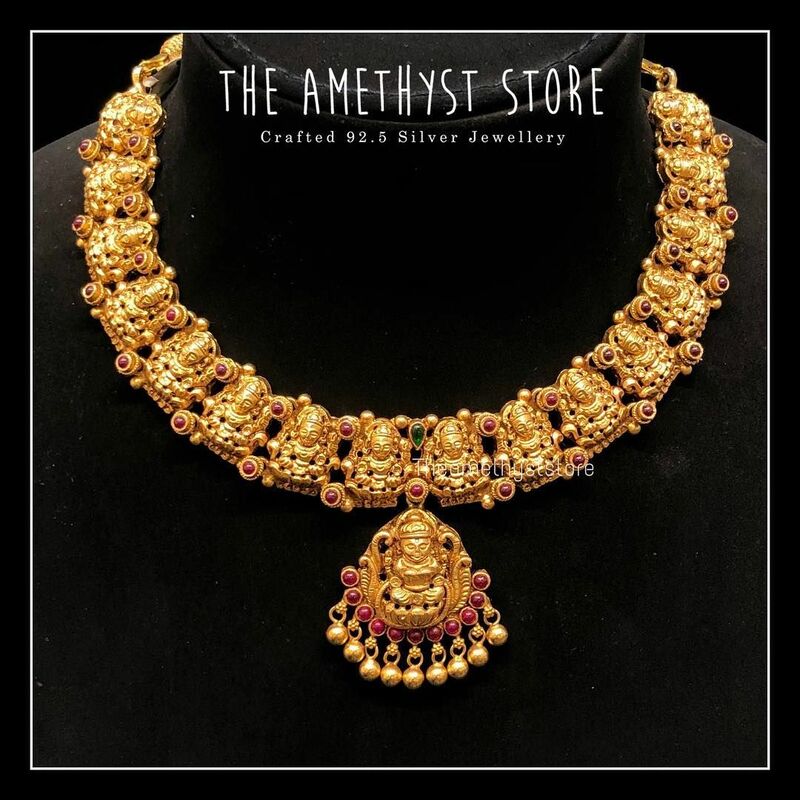 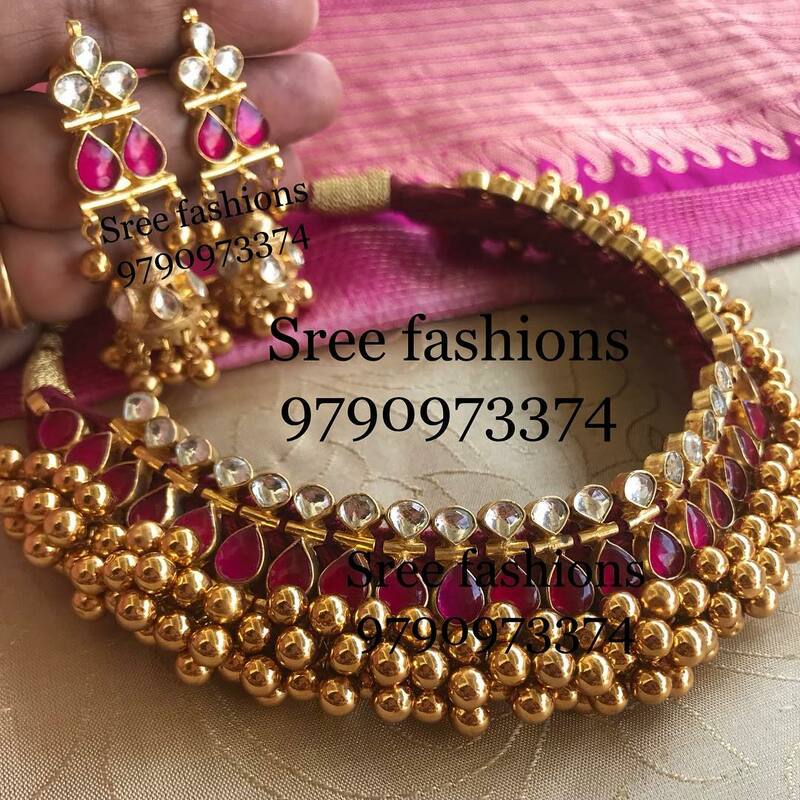 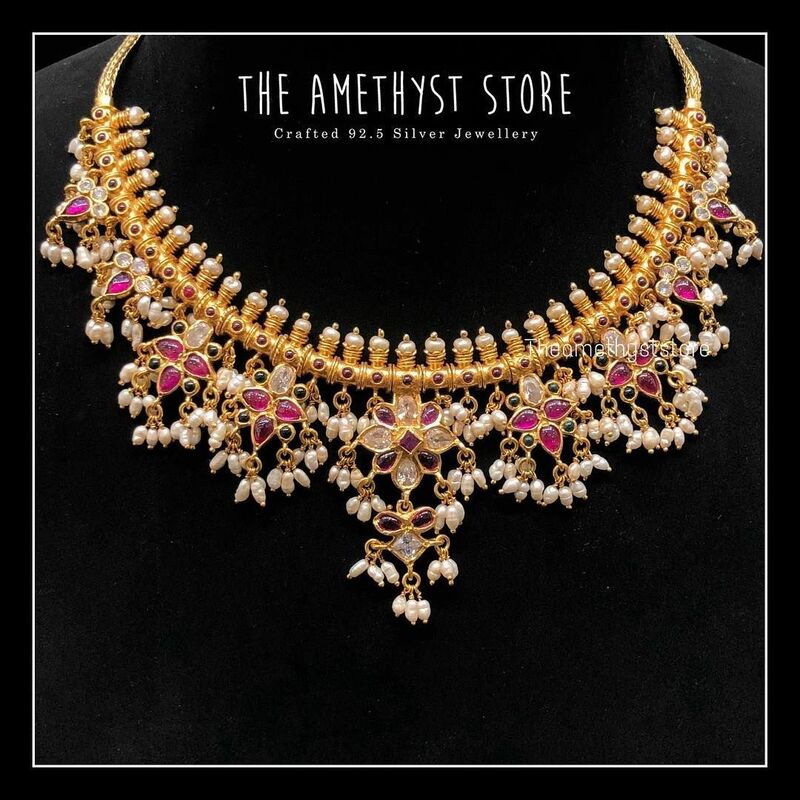 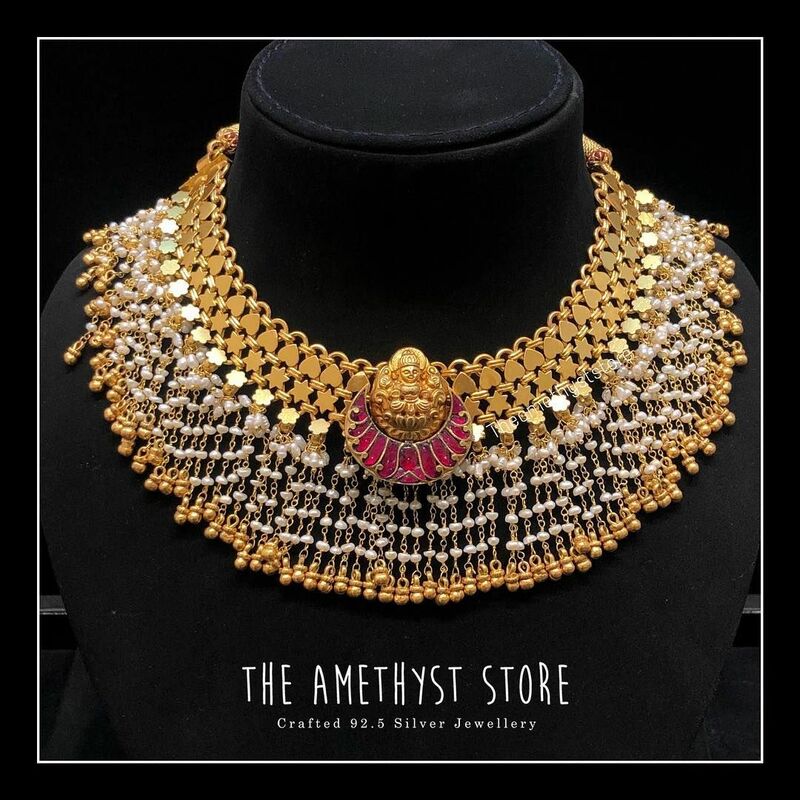 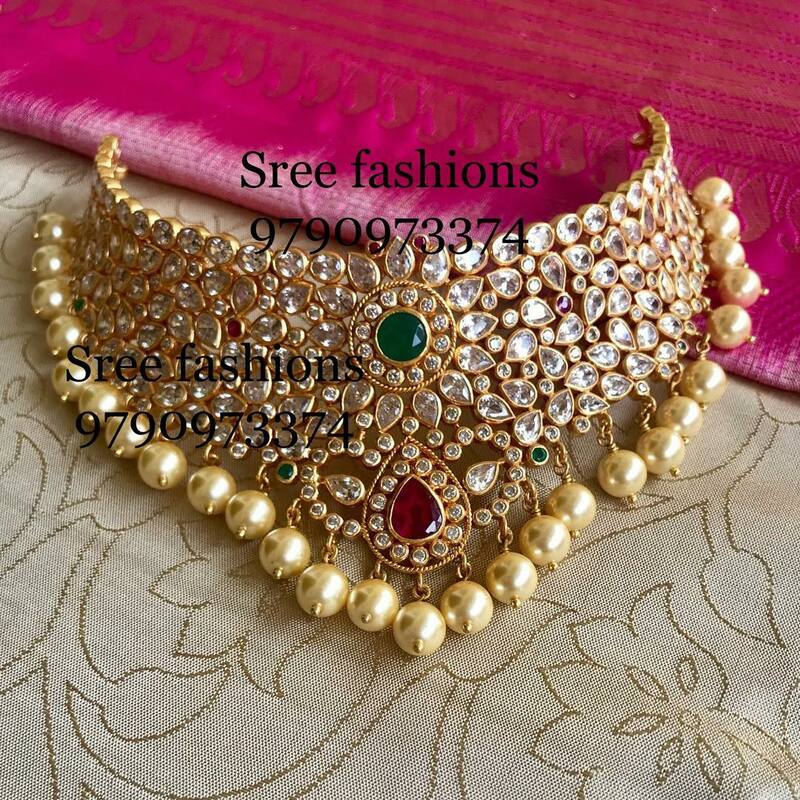 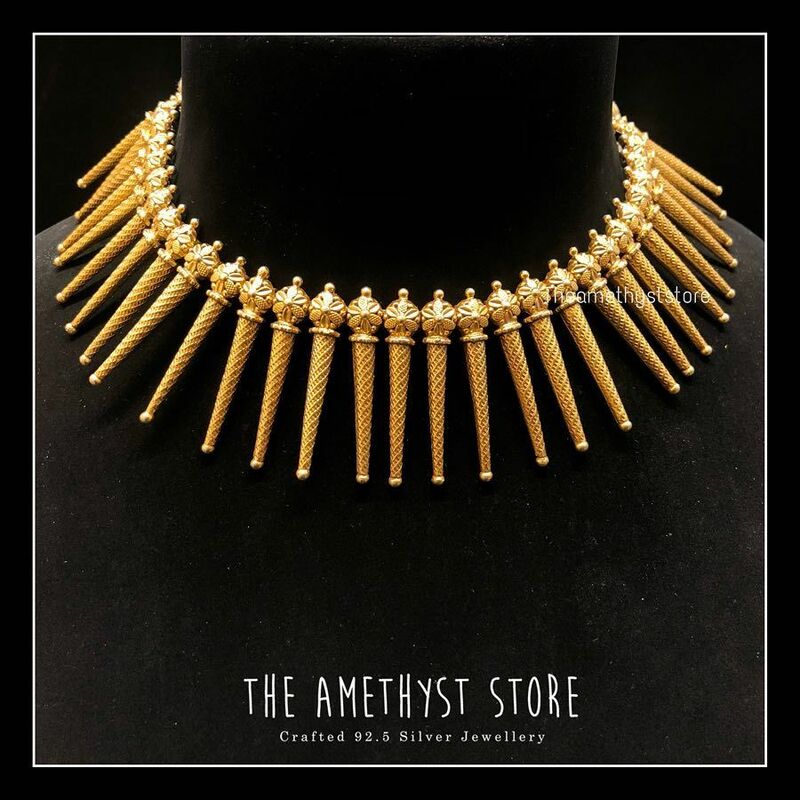 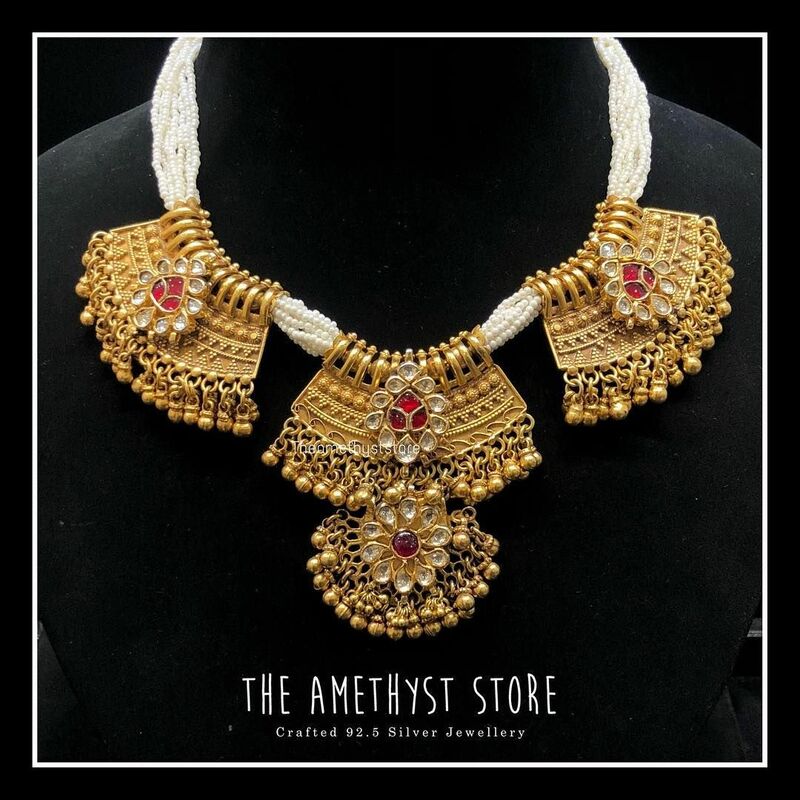 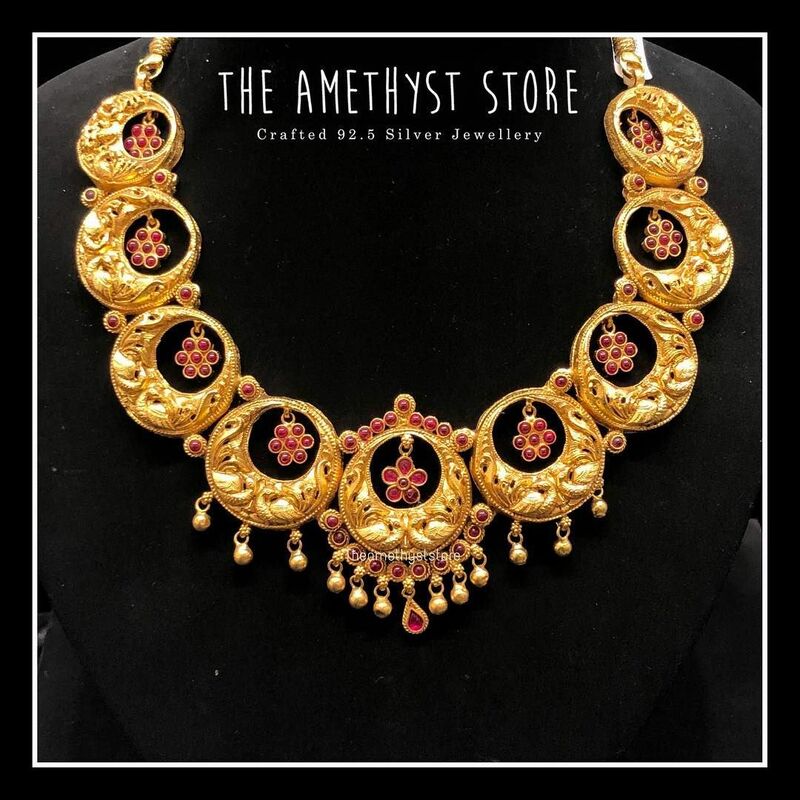 In the event that you want to purchase choker online, you can browse through Sree Exotic Silver Jewelleries comprehensive collection of bold choker necklace would seem exceptionally trendy and traditional for special occasions in any season. 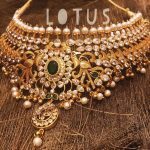 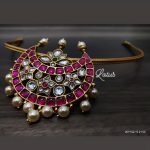 This brand offers a wide range of bridal chokers to cater to all occasions related to Indian weddings. 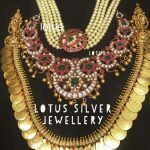 Look no further while buying your wedding jewellery, Shop Here!! 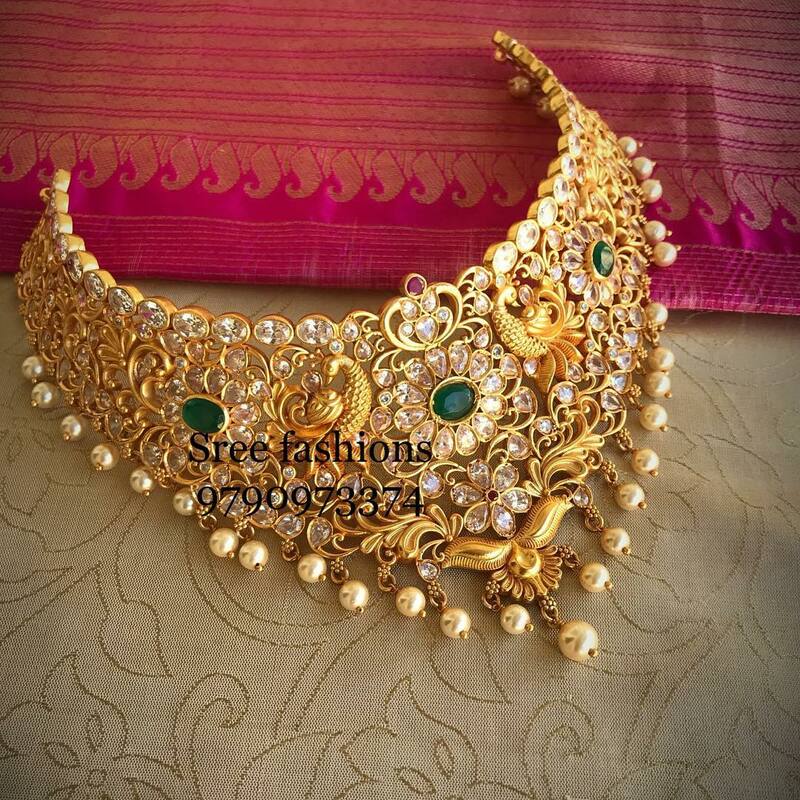 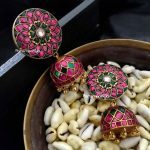 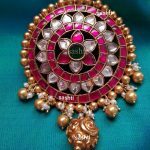 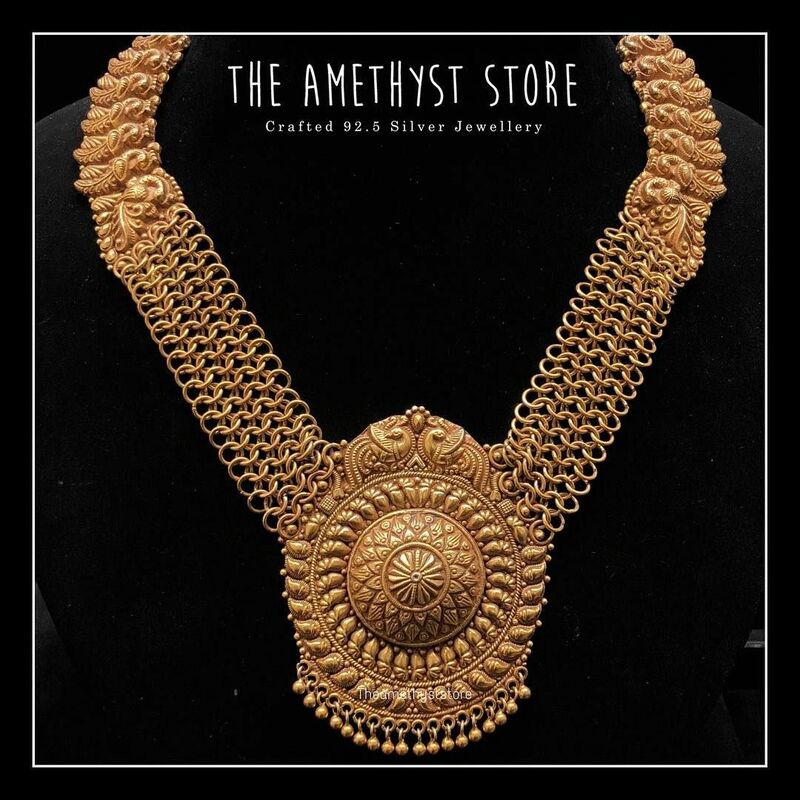 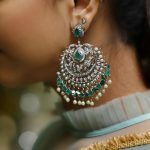 Previous articleWhat is South Indian Kemp Jewellery & Why You Should Have One!